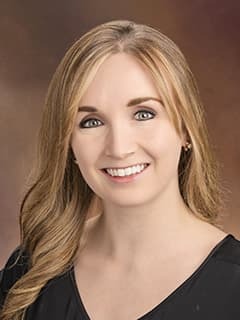 Julia C. Slovis, MD, is a pediatric critical medicine fellow in the Department of Anesthesiology and Critical Care Medicine at Children's Hospital of Philadelphia. Conway, J.e., Taub, PJ., Kling, R., Oberoi, K., Doucette, J., and Jabs, E.W.. Ten-Year Experience of 36,000 Clefts in Africa. BMC Pediatrics. 2015, Feb; 15(8): 1-9. Cited in PubMed; PMID: 25884320. Slovis, Julia. (2016). Outcomes Following Severe Pediatric Traumatic Brain InjuryImprove After Discharge Poster presented at: Resident Scholarly Forum M NYP Columbia Children's Hospital; New York, NY.